Great for parent & child, beginner friendly. Fun for advanced quilters also. Just straight seams! This is a fast easy version of an old-fashioned crazy quilt! Finished Size: You Decide! 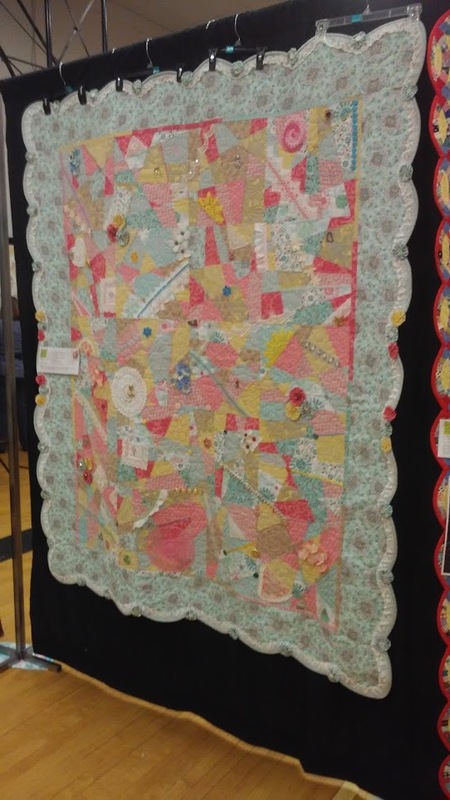 Table Runner, Child’s Quilt, Twin, or as large as you want. Minimum of 8 different fabrics. I suggest using fat quarters as most lines have large selections of colors, but any material that can be ironed can be used! Binding & Backing will depend on how large your clocks are and how large your finished project is. Blocks are cut in groups/stacks of 8. Each “stack” will make 8 blocks. So you can do one set of 8 , 2 sets from 16 squares, three sets from 24 squares and so on.. If you are making more than one set, you can add more colors, up to 14 different colors for 24 blocks! 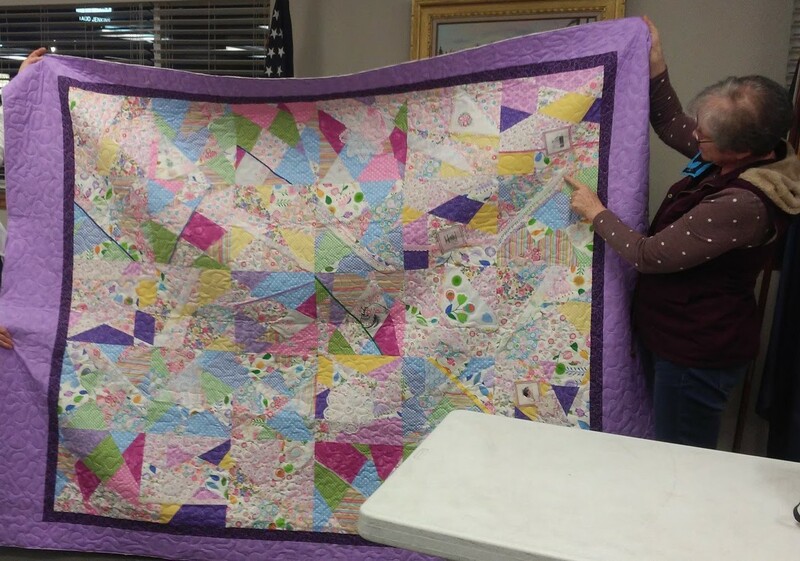 You can continue to make as many clocks to achieve the size of quilt you’re wanting. Finished size of the block depends on how large your starting blocks are. A minimum size of the starting blocks are 12”. Fat quarters will give you a 17” block to start with. You can lose as much as 3 inches from your starting block after cutting. This depends on the directions of your cuts and your seam allowance. Numbered pins come in handy or you can use masking tape to up a “flag” on a regular pin and number each pin. SHARP rotary blade! It will make life so much easier!